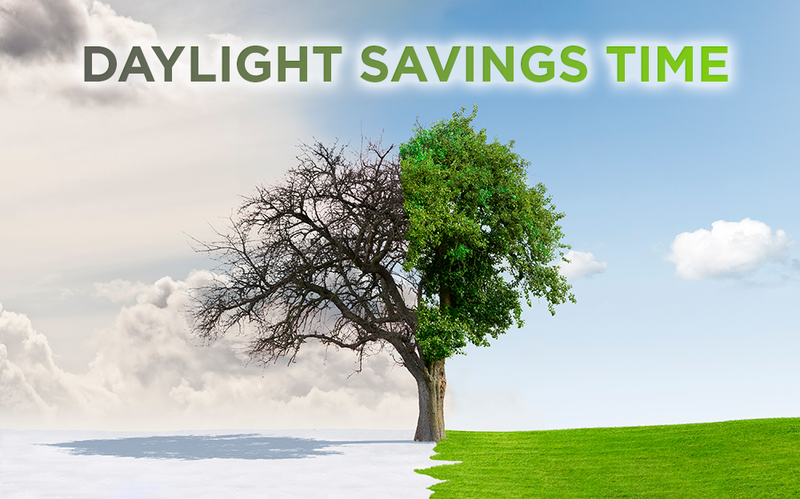 Please note that USA begins Daylight Savings Time on 2015/03/08. Thereby, CFD ETF, American CFD contracts on Futures, American stock market will open and close the session 1 hour earlier. Trading on FOREX, at the specified period, will be happening from 0:00 on Monday until 23:00 on Friday. Binary Options: trading from 00:10 on Monday until 22:50 on Friday. Please note that from 30.03.2015, trading schedule will return to its standard mode. Consider temporary schedule when planning your trading.